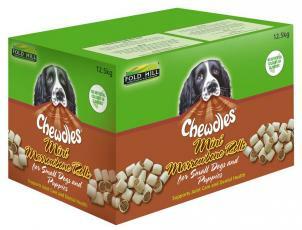 Fold Hill treats are extremely satisfying and very tasty. 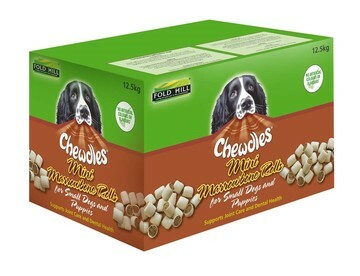 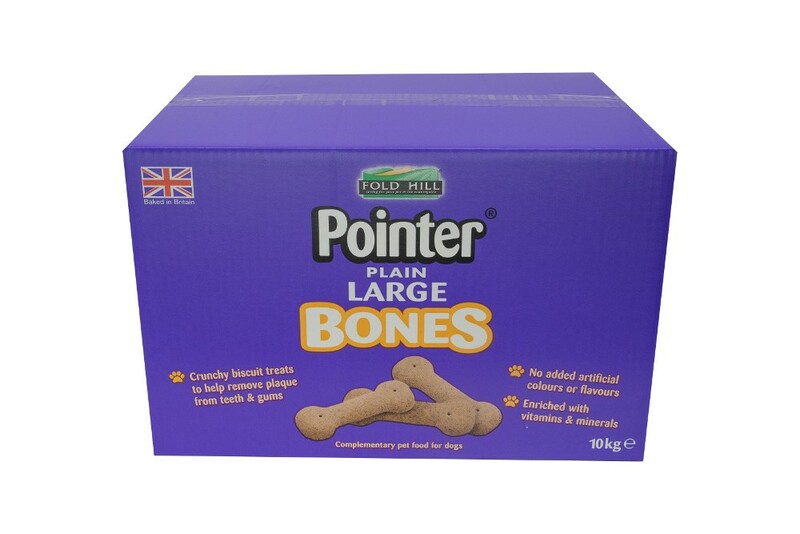 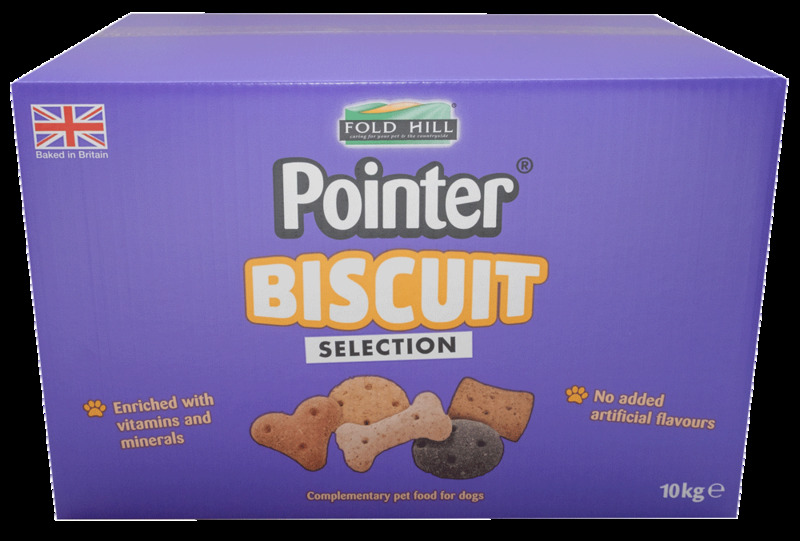 With plenty of biscuits to choose from, there will be something for all breeds of dog. 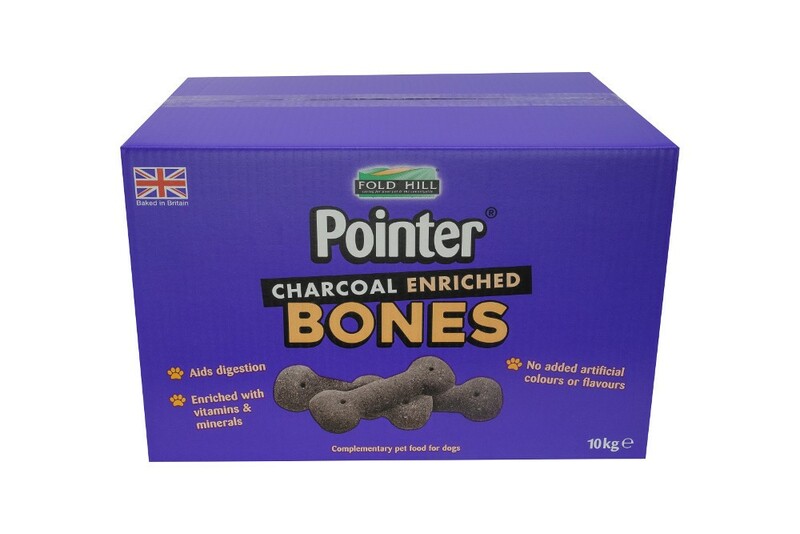 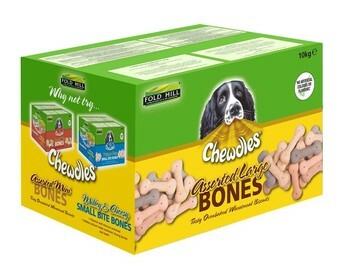 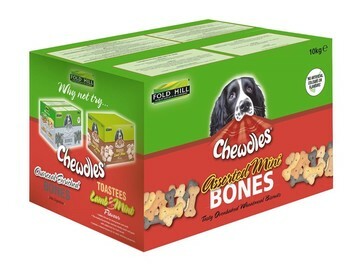 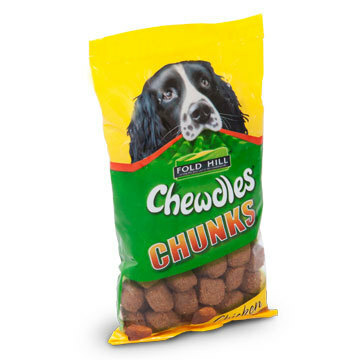 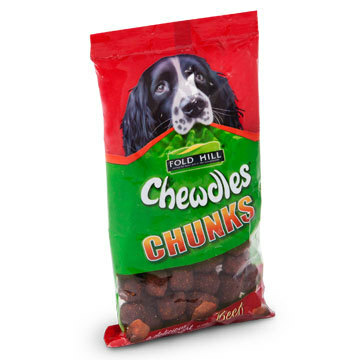 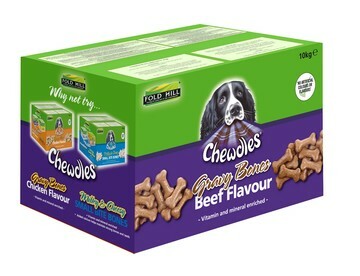 The newest products in the Fold Hill Biscuits and Dog Treats range include Charcoal Enriched Bonibix and Mini Bonibix Rolls.